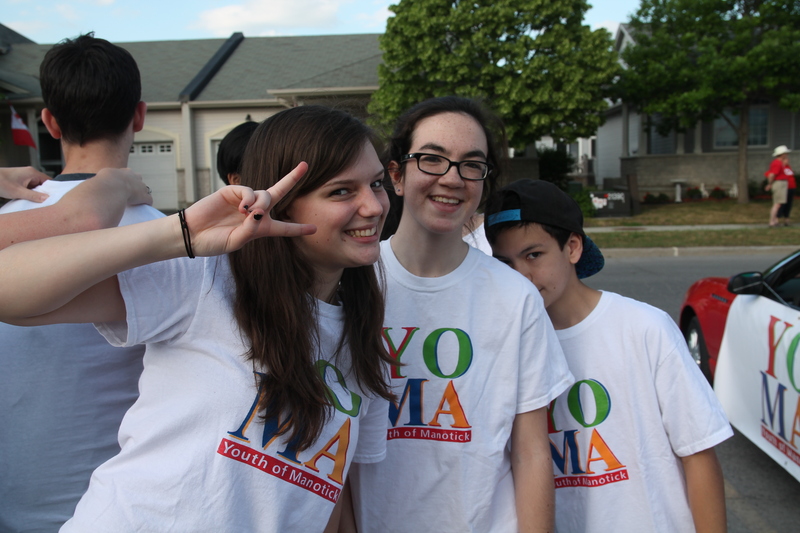 Interested in volunteering with YOMA? 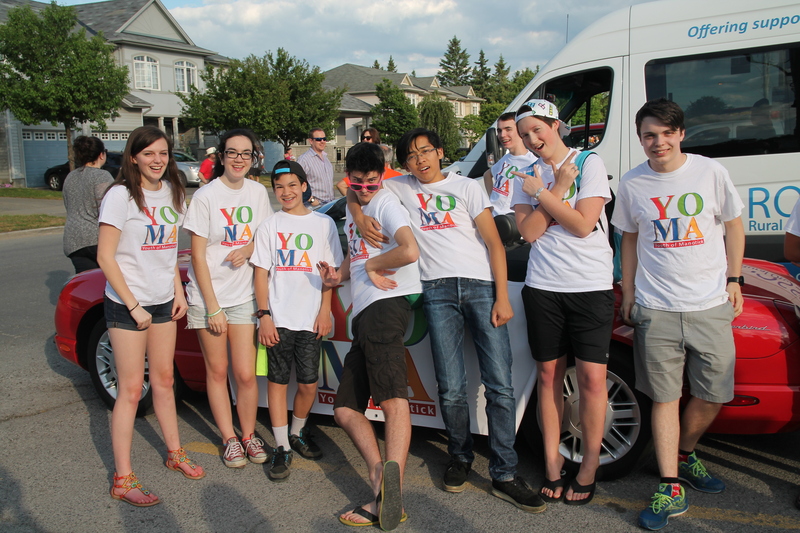 is a registered, not-for-profit organization serving the rural area south of Ottawa. 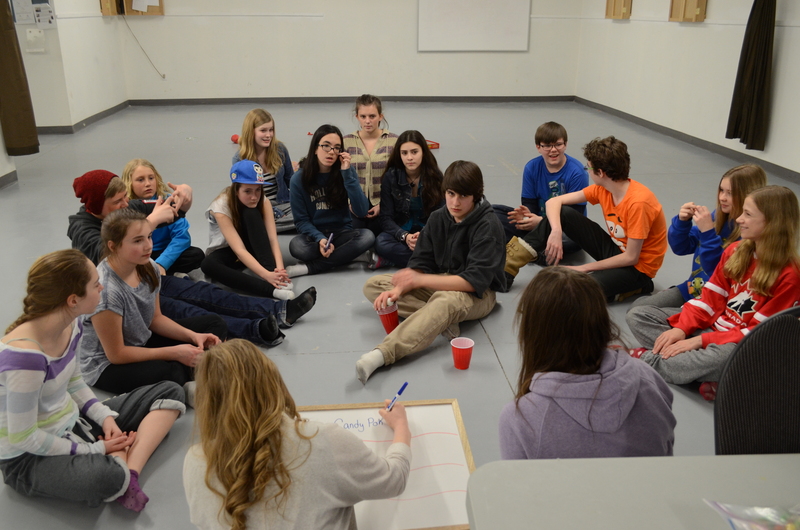 and a new program for youth in Grades 4 to 6 twice a month. 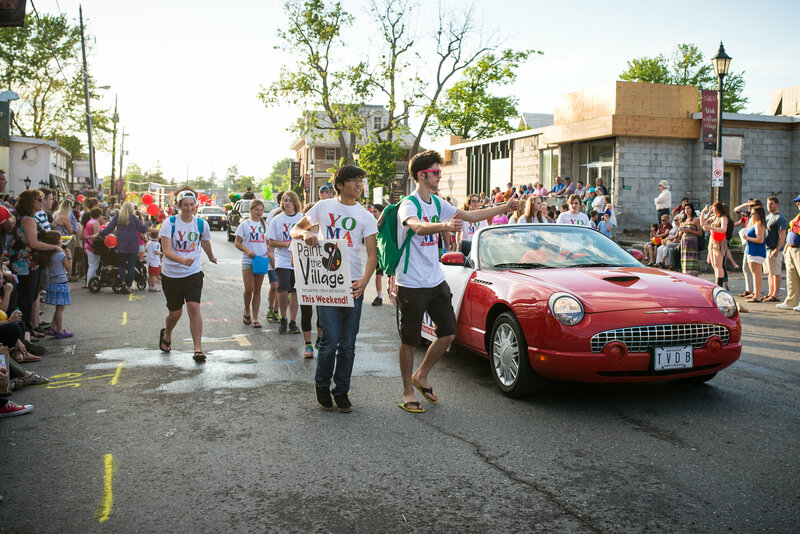 Most everything we offer is free of charge thanks to donations, fundraising and grants. 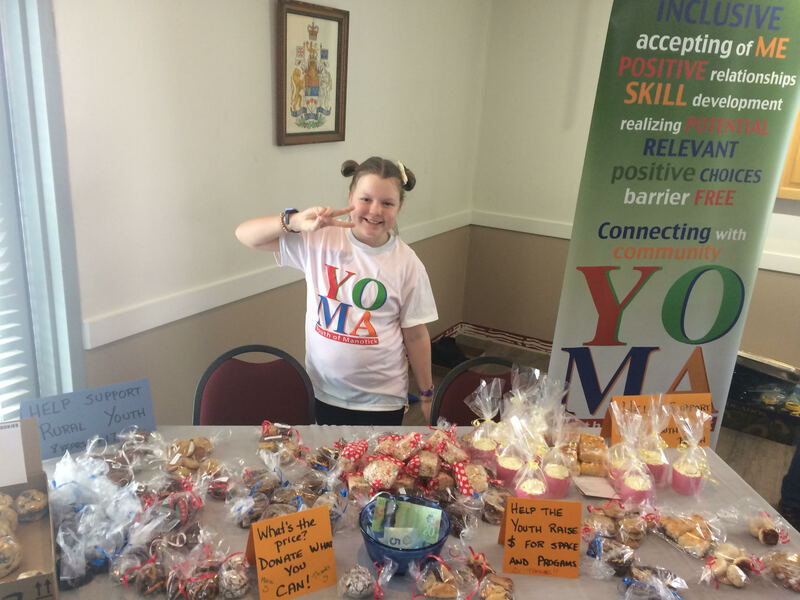 YOMA is dedicated to providing a safe, inclusive and socially accepting environment to help support local area youth build positive relationships, to experience new opportunities and to connect them to their community. 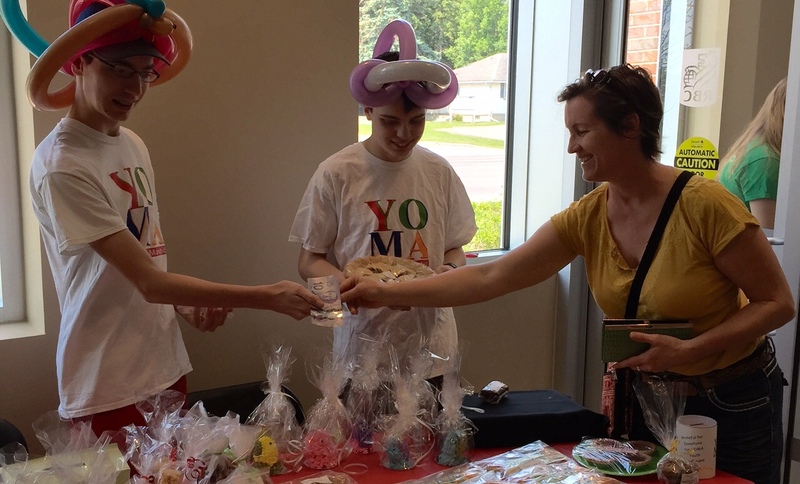 On April 12, Youth of Manotick Association (YOMA) held an event at the Manotick Arena, in the newly renovated Kiwanis Community Hall. 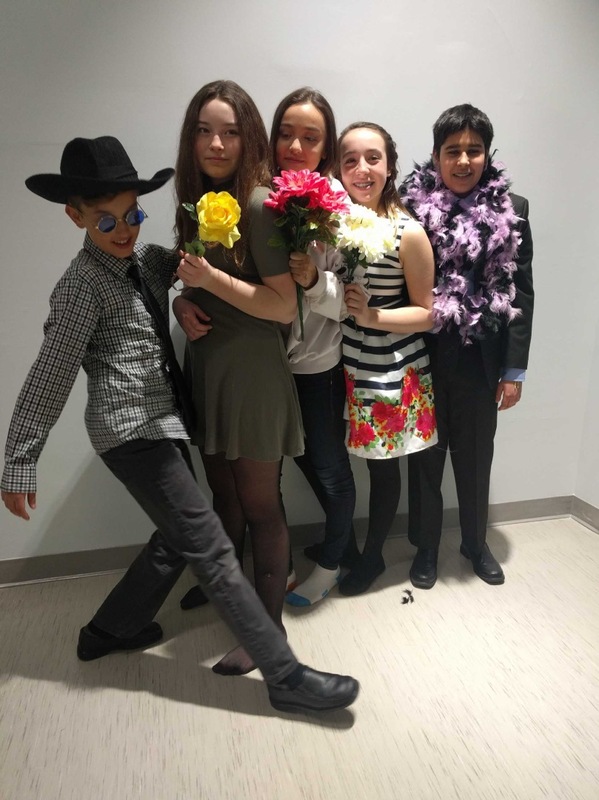 The event... Read more. 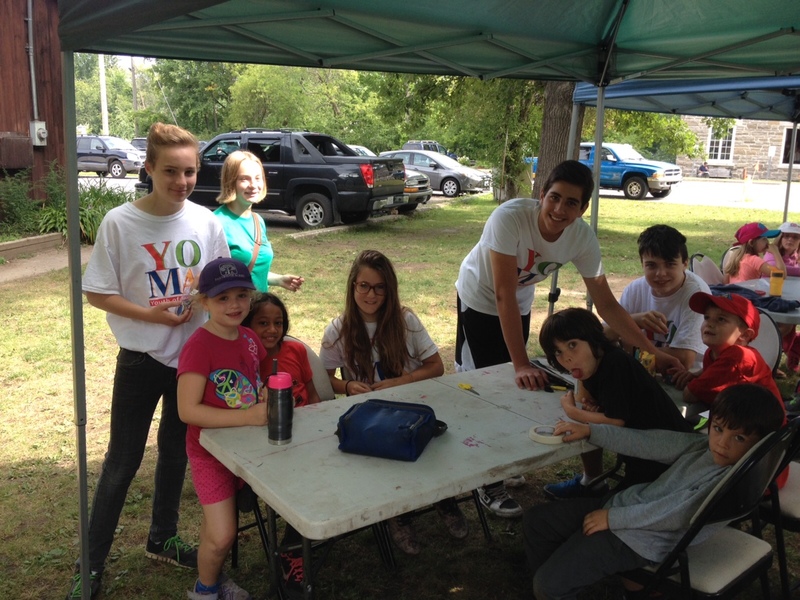 After the fire and during the renovations at the Manotick Arena, YOMA moved to Manotick United Church for a year. We are so grateful... Read more. 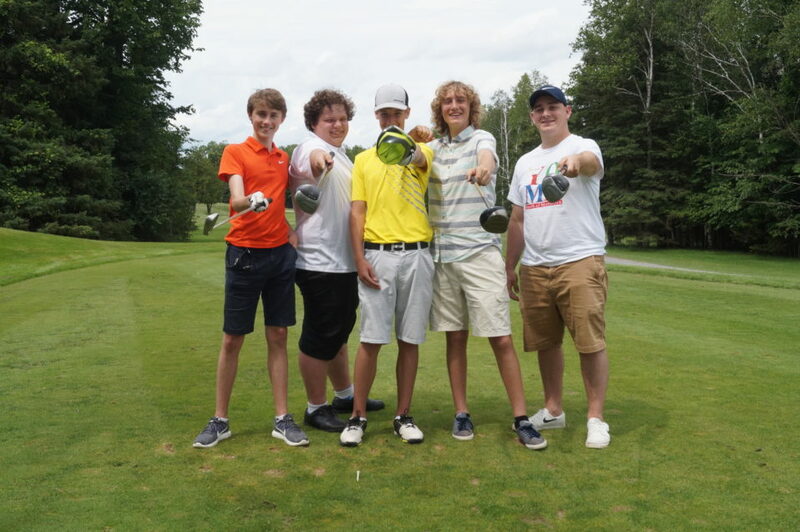 On July 7, during National Take a Kid to the Course Week, YOMA and Richmond Youth Centre held our first Scott Moffatt Golf4Youth Classic... Read more.